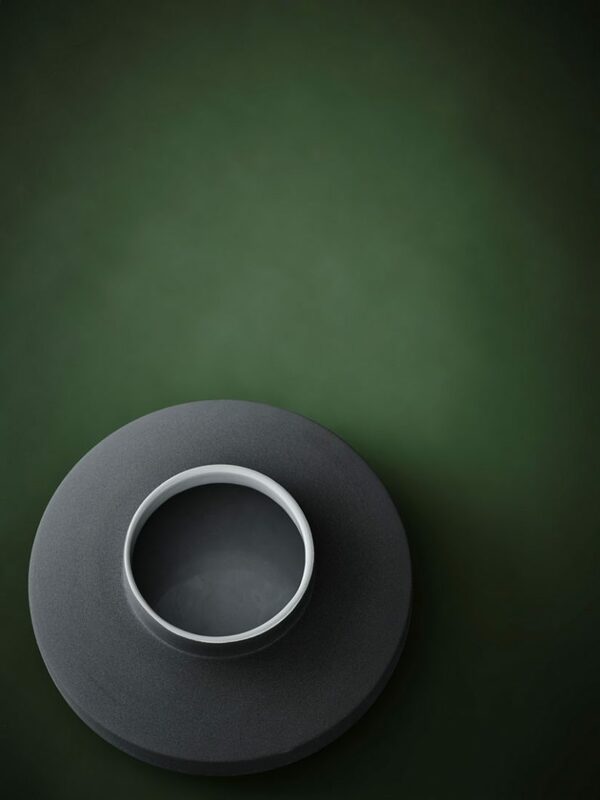 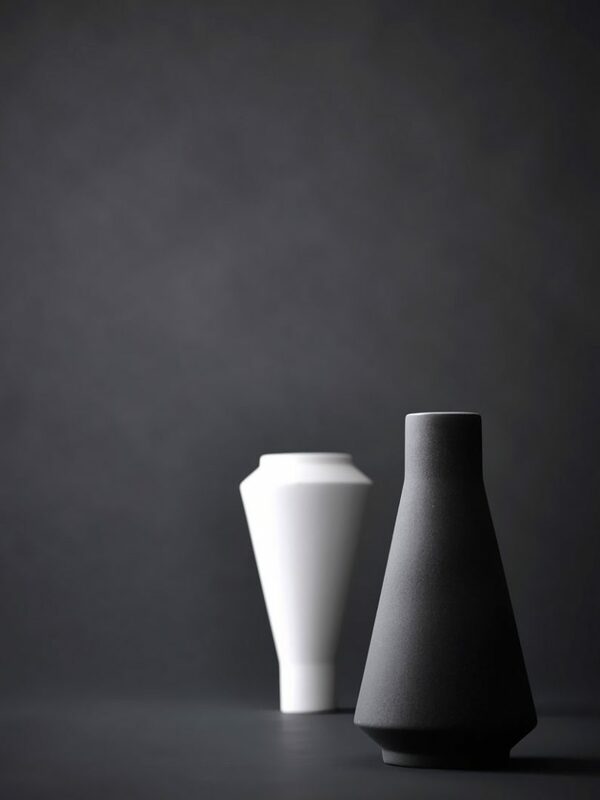 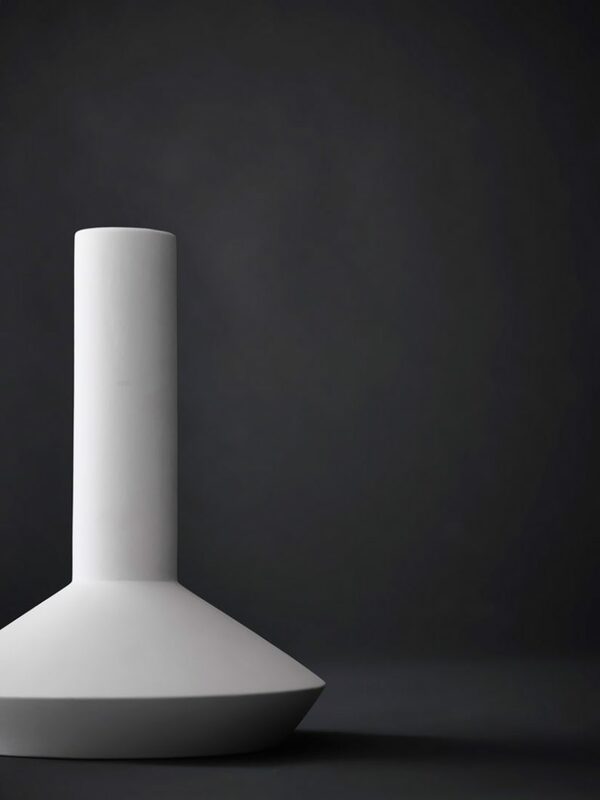 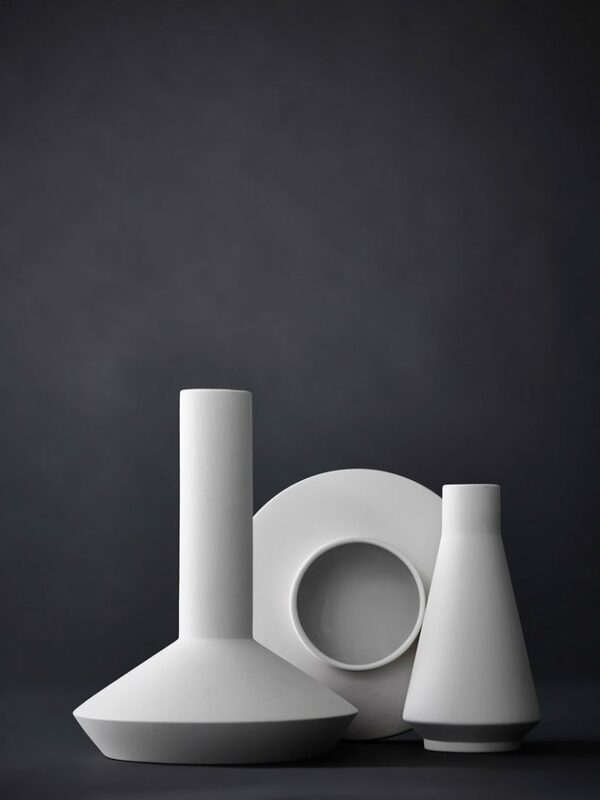 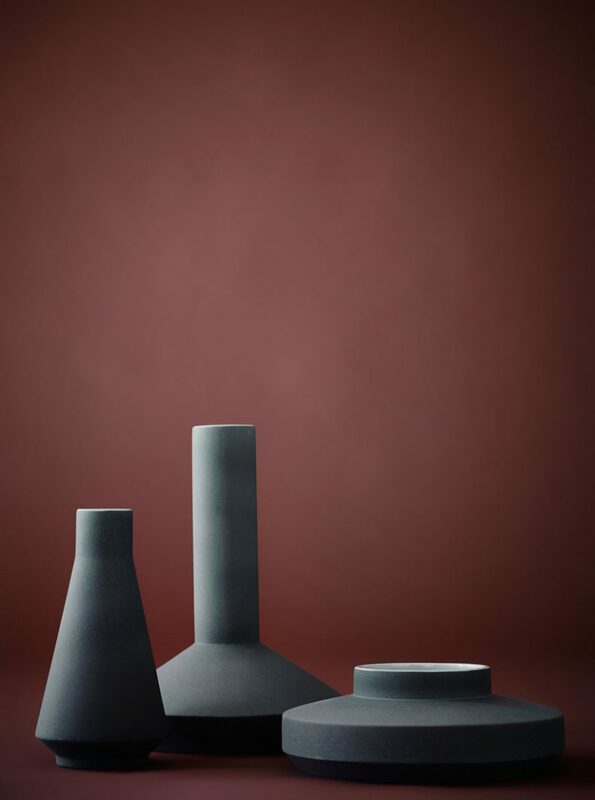 VASES generates the associations of machinery and industrial architecture. 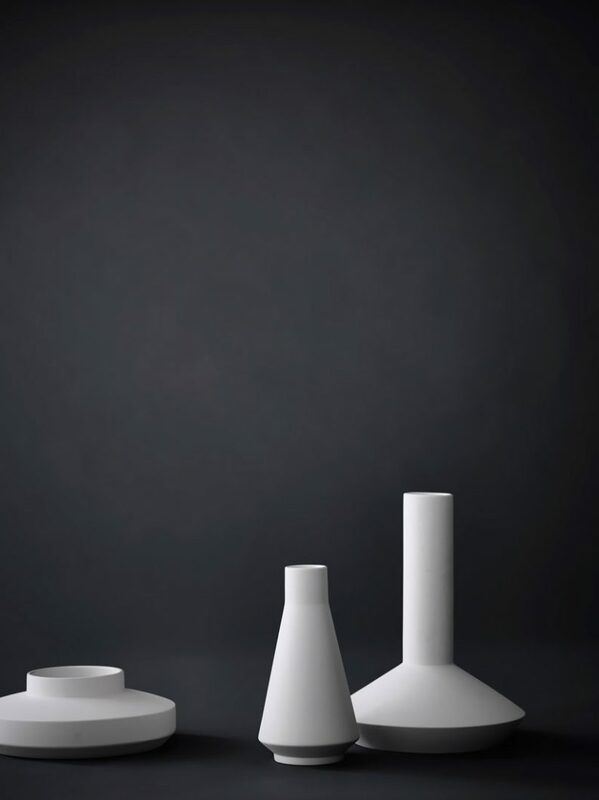 The use of straight lines, shapes and sharp edges creates an industrial profile. 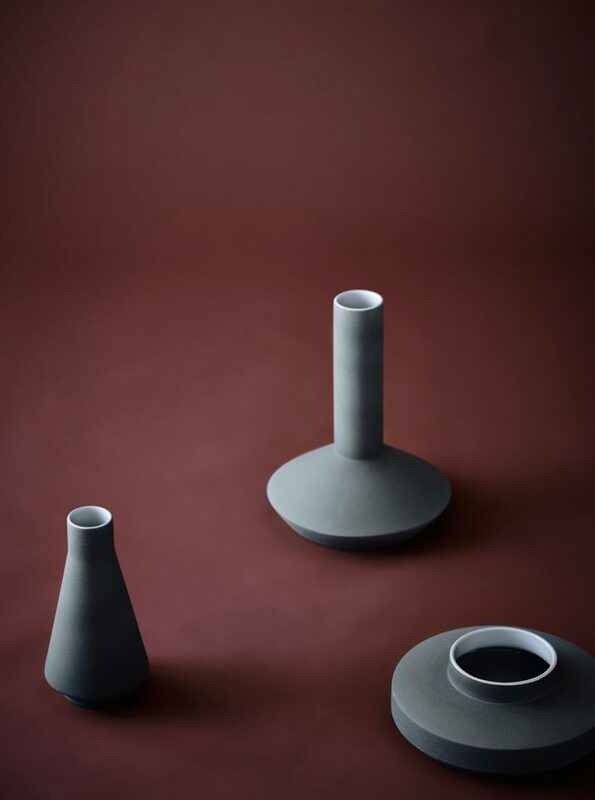 This aesthetic renders them difficult to produce, testing the material clay to its limits. 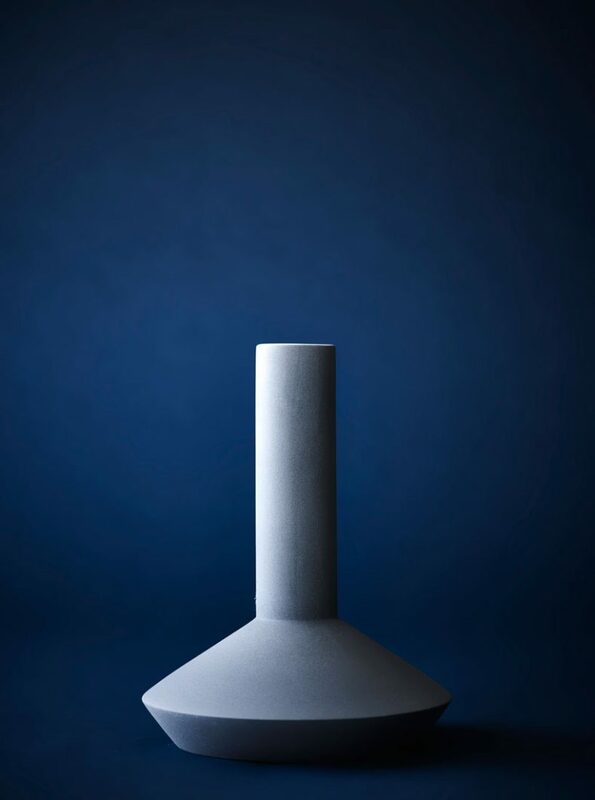 VASES is to act in the antagonism between industry design and handcraft production and to visualize a new synthesis: handcraft produced industrial forms and objects.